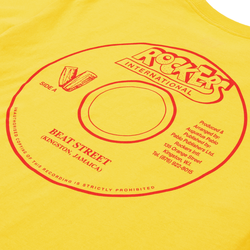 NTS - ROCKERS INTERNATIONAL. 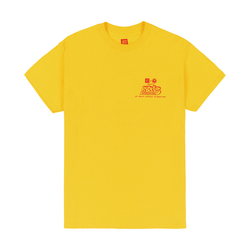 NTS SHOP. 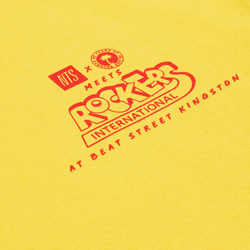 A one-off commemorative tee celebrating the NTS x Island Records broadcast live from Rockers International on Beat Street, Kingston.